The Hans Sigrist Foundation (Hans-Sigrist-Stiftung) at the University of Bern is dedicated to the promotion of scientific and academic research. The Foundation reserves its annual funding for the following three types of awards and grants. The Foundation's premier annual award is the Hans Sigrist Prize, awarded to an academic researcher who is a groundbreaker in the prize field. 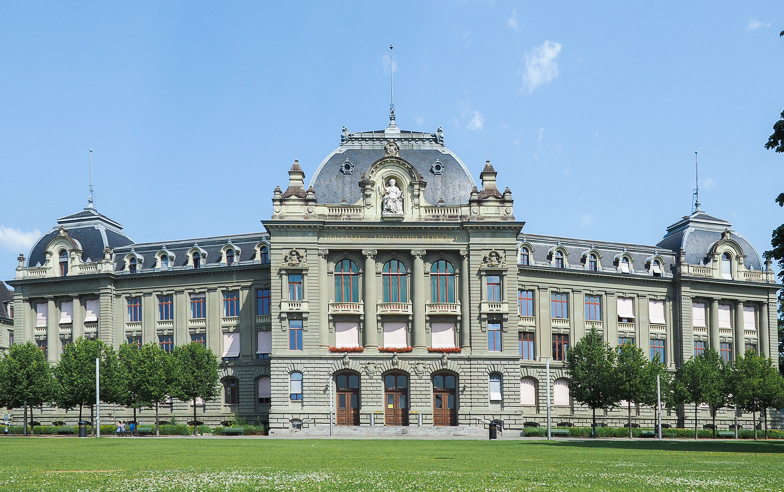 A call for proposals goes out each year to all the faculty members of the University of Bern, and after considering the proposals, the board chooses the field for the prize and the chair of the prize search committee for the coming year. The prize search committee then conducts a thorough international search for the prize winner, seeking nominations from experts in the field. The goal of the Hans Sigrist Foundation is to select prize winners who are at a mid-career point, so that the funds from the prize will be used to boost their research and take it to an even higher level. Two of our former prize winners have gone on to win the Nobel Prize. More information about the Hans Sigrist Prize is available here. The Hans Sigrist Foundation also awards an annual doctoral fellowship in an area related to the prize field. This fellowship allows a Ph.D. candidate to work for up to three years as a fellow at the University of Bern. The fellowship position is advertised annually on the University of Bern jobs website, as well as on other job listing sites. We regret that we cannot provide funding for other doctoral candidates. More information about the Hans Sigrist Fellowship is available here. To increase the international outreach of the University of Bern, we also provide Supplementary Grants (Zuschüsse) for international professors and post-doctoral researchers visiting the University of Bern, who have primary funding from another source, but who could benefit from a small amount of supplementary funding due to the high cost of living in Bern. Please note that the application itself must come from a host professor at the University of Bern and not from the prospective recipient of the funds. More information about Hans Sigrist Supplementary Grants is available here.